The past year has seen a wave of new launches in the blockchain space as entrepreneurs scramble to take market share across numerous industries. Many of these businesses are facing the difficult question of how to properly structure a token sale. In addition to the functional considerations that must mesh with the business framework, token sales should be approached strategically so as to comply with the evolving regulatory rules and reporting requirements. Numerous blockchain companies have found a straightforward solution in an unlikely place – Puerto Rico. Blockchain in Puerto Rico has become very attractive for businesses looking for a favorable regulatory environment under US legal jurisdiction and lower taxes. While other jurisdictions have clamped down blockchain technology development, the current administration in Puerto Rico, led by Governor Ricardo Rosselló, has expressed curiosity to explore the technology and the government’s role in the Blockchain Ecosystem. 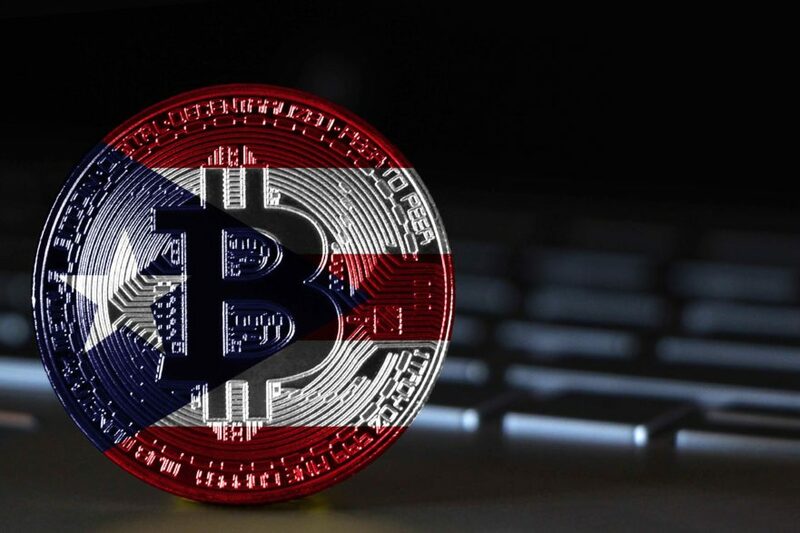 Speaking on cryptocurrencies in an interview with CNBC, Governor Rosselló said his administration would like to “take advantage of the blockchain component of it because it has transformative and disruptive components for business and for government.”; Also, the Commissioner of Financial Institutions in Puerto Rico recently issued guidance on obtaining International Financial Entity charters under Act 273 to service the Blockchain Industry. From a taxation perspective, Puerto Rico offers one of the lowest corporate income tax rates in the world through its economic incentives programs at just 4%. While Acts 20, 273 and others have been attracting business owners to the island since launching in 2012, only recently has the blockchain community at large begun to take notice (though industry pioneers have been migrating to Puerto Rico since early 2015). The combined benefits of a welcoming administration and lower tax rates have been hard to ignore for proponents of this budding technology. Depending on the token type, there are several structuring options available to blockchain businesses interested in launching a token sale from Puerto Rico. The most common is the “Blockchain-as- a-Service” model. Under this scenario, a blockchain business that provides a service through a software or platform accessed by customers outside of Puerto Rico can issue or service tokens from the island and qualify for a 4% tax rate on the proceeds. This structure would fall under Act 20, the Export Services Act, and the tokens would be treated as future claims on the services provided by the business. This strategy ingrains tokens with additional structural components that indicate their true utility, and indicating utility at the structural level supports the case that the tokens should not be held to the standards of securities as set forth by the SEC. The previous approach was implemented by one of CASPR’s clients with advice and assistance from Giovanni Mendez, Esq, of GEO Tax. The client sells a piece of hardware that offers customers valuable services, like home data storage, identity management, & mesh Wi-Fi connectivity. The device also acts as a wallet for cryptocurrency, and is enabled for interaction with the blockchain. The client is selling the ability to access and trade on their platform in the form of a utility token that will launch from Puerto Rico under Act 20. As Qualified Promoters for Puerto Rico’s tax incentives, CASPR encourages blockchain entrepreneurs to consider Puerto Rico for their token launch. Our website, www.joincaspr.com, has additional information that may be useful, or you can reach us directly at info@joincaspr.com. Disclaimer: The foregoing should not be construed as Tax or Legal advice. CASPR, LLC, nor its contributors shall be held liable for any improper or incorrect use of the information described and/or contained herein and assumes no responsibility for anyone’s use of the information.